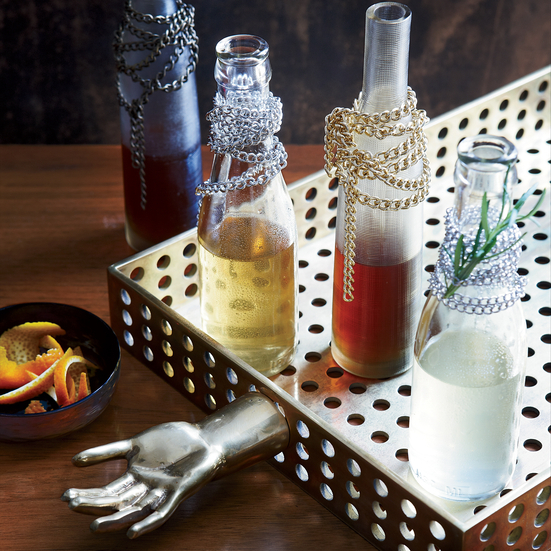 Most people associate this time of year with food and gifts, but we can’t let you forget about the cocktails. Below we have listed the best holiday cocktails to have at a party with friends or while you’re wrapping gifts on a quiet Friday night. Mulled Wine – A classic holiday beverage with flavors of cinnamon and honey to enhance the wine. Candy Cane Cocktail – An adult twist on a childhood favorite. Hot Buttered Rum – When it’s cold outside, this cinnamon and nutmeg rum drink will warm you right up. Coquito – This coconut rim drink will make you feel like you are on a tropical beach on even the coldest December day. 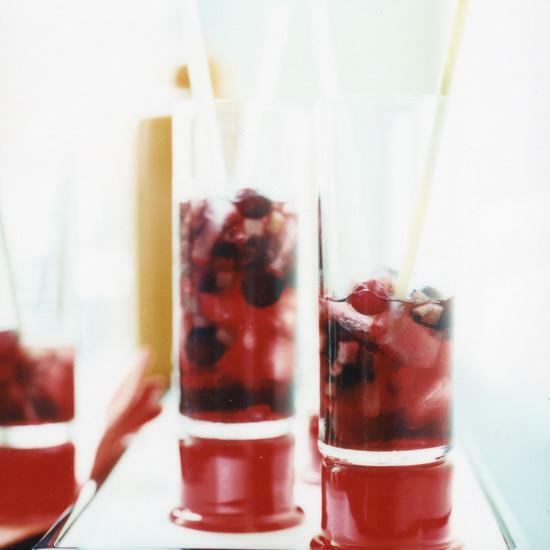 Red Currant Champagne Cocktail – This is a great cocktail for any celebration throughout the year. Evergreen Swizzle – This aromatic cocktail is made with gin, Yellow Chartreuse, pine liqueur and fresh lime juice. Rose Sangria with Cranberries and Apples – This strong but not overly sweet sangria is nicely spiced with cinnamon, anise and cloves and it has just enough crushed red pepper to give it a tiny kick.